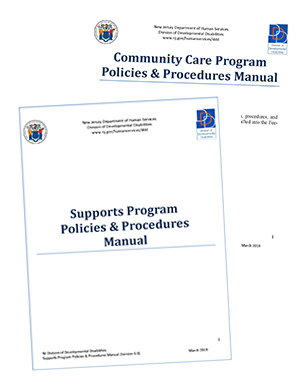 We are pleased to release the revised Supports Program Policies & Procedures Manual and Community Care Program Policies & Procedures Manual. 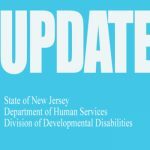 Please note these March 2019 versions are in effect immediately and supersede all previous versions. A high-level summary of the changes to previous versions is found on page 2 of the manuals.